Our professional carpet cleaners are the people to call for help when your carpets are in need of cleaning. Our services are economical, adjustable and have a 100 per cent efficiency rate amongst our residential and commercial customers. We are experienced, reliable and we deliver high-quality professional carpet cleaning services to anyone from Bethnal Green and the surrounding areas like Forest Gate, Hackney and Haggerston. We are based in the area and we are ready to help all of our customers. Our services are superior to all other in every aspect – we have trained and hard-working cleaning teams, we have the latest equipment, we are flexible with our appointments, our packages and our payment methods and our prices are budget-friendly. You can rely on us for any issue your carpets are having – be it a weird or unpleasant smell, stains, high-traffic areas, discolouration, soil or dust, etc. our cleaning teams are qualified and equipped with every tool and product necessary to get the job done. We do not have hidden or additional charges. You will pay a very reasonable price for our service and receive top-notch results. We guarantee it. Leave this tedious but sometimes dangerous job to our trained specialists. Better be safe and call for professional in Homerton and Leyton help for such a job. Sometimes people try to wash their carpets on their own and end up damaging them. Our professional service will be safe for your carpets as we use eco-friendly products and steam cleaning machines. Our methods are friendly and diligent. They will not harm your carpets or leave chemical residues in your home. Plus the drying of the carpet will be quicker. 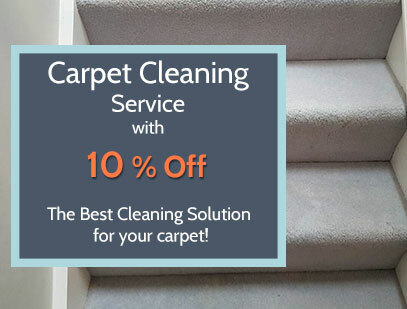 Leave our specialists to remove all stains, smells, soil and grime and bacteria from your carpets. 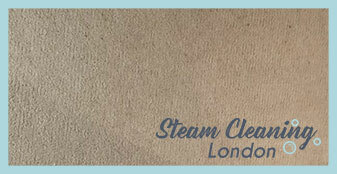 Our carpet cleaning service is the only one in Bethnal Green that you should call for a one-off or regular cleaning. We are unrivalled. Carpet maintenance is a tough task for hundreds of homeowners. This is because dust usually gathers at the base of the floor covering and it is really difficult to eliminate it with domestic materials. We are a reputable cleaning company and our professional carpet cleaning is available in the entire Bethnal Green. For customer’s peace of mind, we are currently using the most powerful carpet cleaning solution available on the market. The method of hot water extraction eliminates efficiently the hidden pollutants gathered at the base of the carpet and ensures a high level of cleanliness. Plus, it allows us to leave the floor covering almost dry and smelling pleasant.